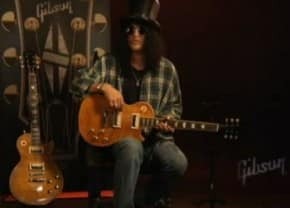 Gear Vault » Hot News » Videos » Why the decline of the Gibson Guitar Company? Gibson Brand, Inc is reportedly on the brink of bankruptcy. With $375 million of senior secured notes due and $145 million in bank loans due, along with Gibson’s debt-to-income ratio, the company is currently found in the “Non-Investment Grade” territory. Watch the video and leave your comments in the comment section below on what you think Gibson is going to do. I honestly hope Fender Guitars does not buy them out, that would be a disservice to these wonderfully made (albeit overpriced) guitars, in-my-opinion. 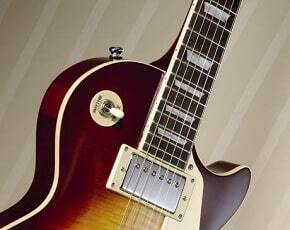 Personally, I always had a soft spot for the Les Paul, and the history of Les Paul, himself. 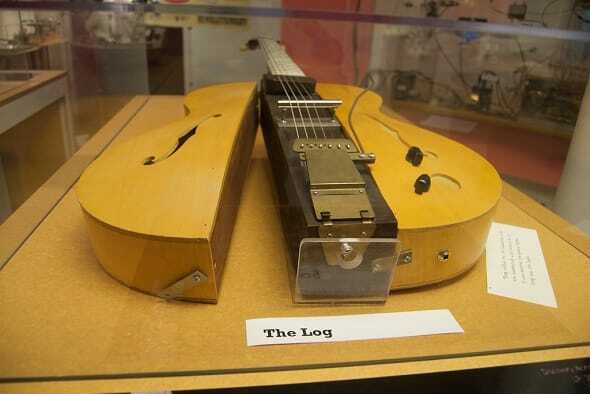 I blame kids occupying their time playing video games instead of playing a slab of wood with some strings on it. 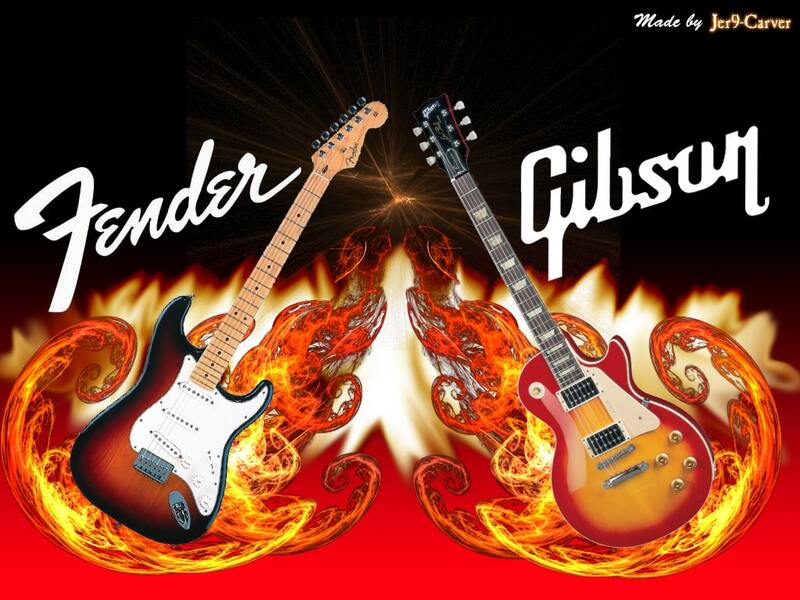 Gibson Guitars vs Fender Guitars – Which is better? The big G is screwed! Most people who learn guitar,and at some point, want to play for groups of people. They want to be in a band. That goes double for electric guitar players.The junk that is called music today has little to do with music played by the great guitar heroes of the past.The record companies decided to destroy good music and replace it with something that requires neither a guitar player or a singer for that matter.I am so tired of hearing singers doubled and redoubled.The general public will lap up anything they are told they like, including bad so called music.The DJ movement did maybe the most harm to guitar sales.When small dances,civic parties,home coming dances,proms,clubs,the list goes on, decided to get someone playing records rather than a band,that killed a lot of desire for the small town guys who wanted to play in a band.The small time guy is where the sales come from, not from big stars.And lets not forget karaoke clubs they did their share.When the public is satisfied with something short of a band,the club owner is going to be happy to go the cheaper route.I have often wondered where are the new great guitar players going to come from, there is no where for the majority of them to perform,as they are learning.When the world decides some day it wants a band to perform for something,they will look around and there will not been any.As long as the public embraces dj’s and karaoke, guitar sales will continue to decline.Gibson and all guitar co. need to do any and everything to promote live music at all levels,from big time to garage. 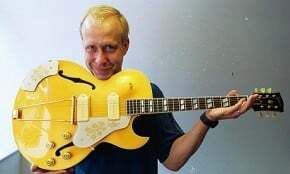 gibson and all of us need to turn up our noses at dj’s and demand real live music.Again its simple,its not about the big stars,the little guy buys the guitars and at some point he wants someone to hear him play.When there is nowhere to play because the public has been force fed dj’s and karaoke, guitar sales dry up. Not too many guys want to spend big bucks on a guitar just to sit on their bed and play in their room. WHAT A SHAME I HAD a 1979 GIBSON SG STUDIO back in the day. NICE AXE REALLY DO NOT KNOW WHAT HAPPENED ! ! @ Greg, ALL too true mate! They should have SHOT the Jap that invented Karaoke, and an open season should be declared on all DJ’S who think they are ‘musicians’!